Teach pro-social behaviors within a systematic format. 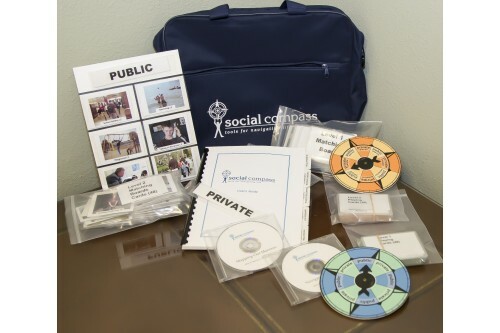 Four components address the various aspects of appropriate social-sexual behavior — appropriate behaviors within public and private venues, manners, social skills and sexuality. 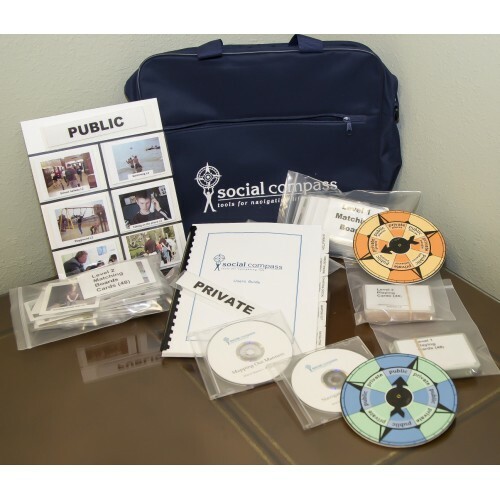 Unlike other products that teach the anatomy of sexual development, this program includes instructional lessons, vignettes using DVDs to promote discussion of specific behavior, and independent activities and games to reinforce key concepts. The program is divided into two segments to correspond with content appropriate for specific developmental levels. All materials fit easily into a zipped canvas bag.